The Kino Flo Celeb 401 measures in at 45" by 14", making it one of the largest LED lights available today. It produces soft, color faithful light great studio or on location shoots. 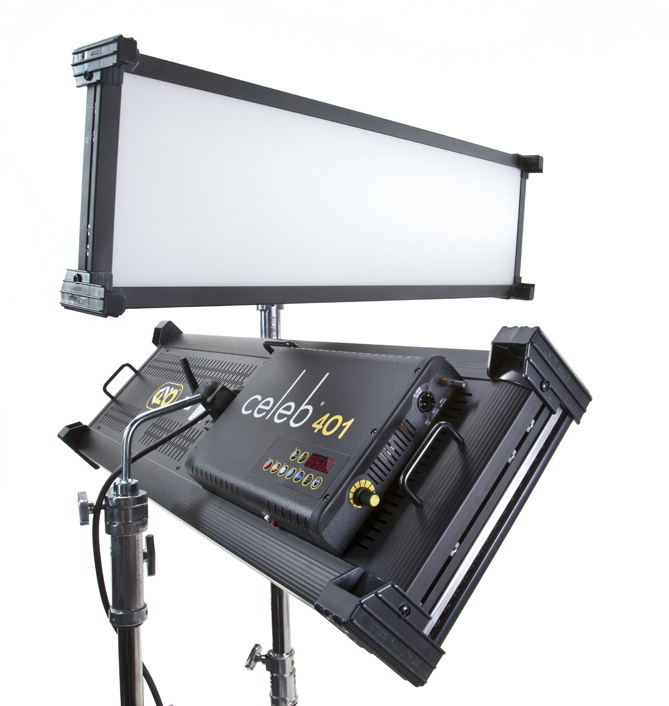 The Celeb 401 can be dialed-in from 2700 to 6500 Kelvin, and is flicker and color shift free. 45 x 14 x 5.0"